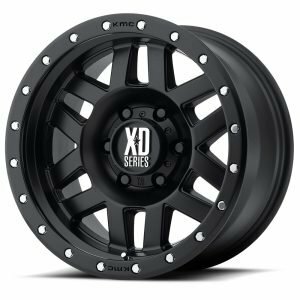 If you’ve been scouring every corner of the internet or draining the battery on your phone calling wheel and tire shops looking for the best deal on 16” off-road wheels, you can stop now: Tyres Gator has the best prices on off-road wheels and tires that you can find. 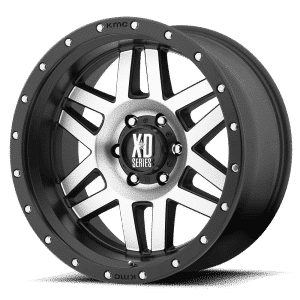 Our buying power with the world’s best manufacturers means that you’ll save a lot of cash. 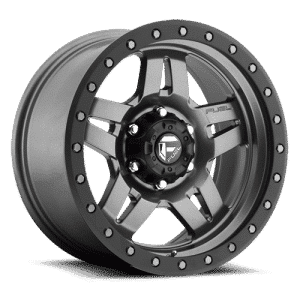 We’ve designed our website to be as easy to use as possible: simply select the most important options (size, finish, bolt pattern, and manufacturer) and browse all of the tires that work for your truck or SUV. 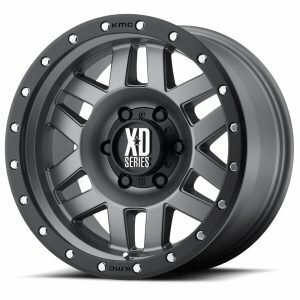 Shop for your new set of 16” off-road wheels today!